On the busy rue Esquermoise, you will see the equally busy Alex Croquet supplying some of Lille’s most delicious bread. After all, he isn’t called “fou de pain” (crazy about bread) for nothing. Croquet is so crazy about bread that he has declined requests to export it to different regions. Bread is made with love, and just like love, it does not tolerate distance. You’ll just have to venture up to the North if you want to marvel in all its glory! Lille isn't exactly known for its sunny skies, which is perhaps why these Merveilleux look like such perfect fluffy clouds of goodness to compensate. 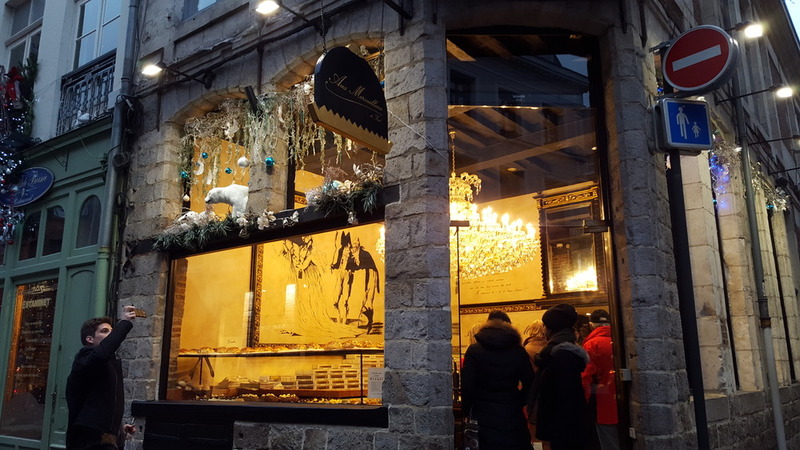 Aux Merveilleux de Fred opened its first shop in the old cobble stoned district of Lille and is often found teeming with customers who are lured by the smell of fresh cream and meringue. 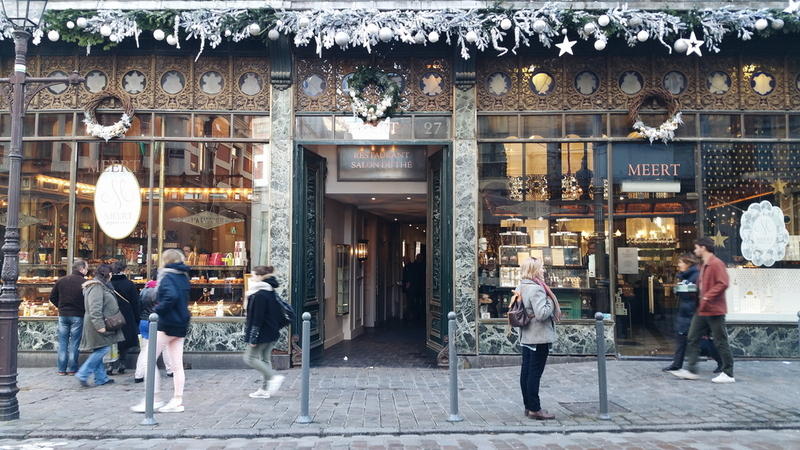 Honestly, you can not possibly come to Lille and miss one of the oldest chocolate houses in France. With its grandiose facade, its long history and jaw dropping display of cakes, it is bound to capture your curiosity and get you to venture on in. Whether you’re a sweet tooth or not, Meert pâtisserie is one of those iconic institutions worth visiting if you ever find yourself in le nord.